Inari Reindeerfarm is located 14 km from Inari, in Solojärvi village. 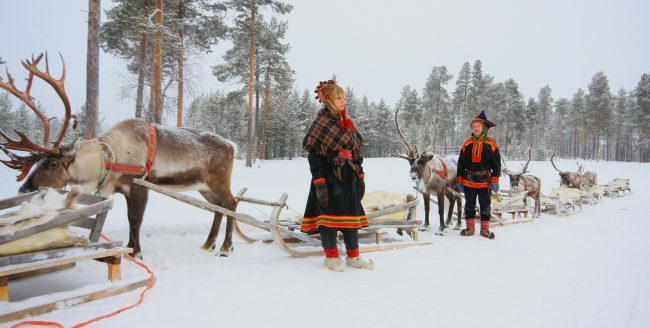 Inari Reindeerfarm offers versatile programmes all year round. By agreement only.